The Pharmacy Association of Ireland has clarified that unpaid placements are no longer compulsory. 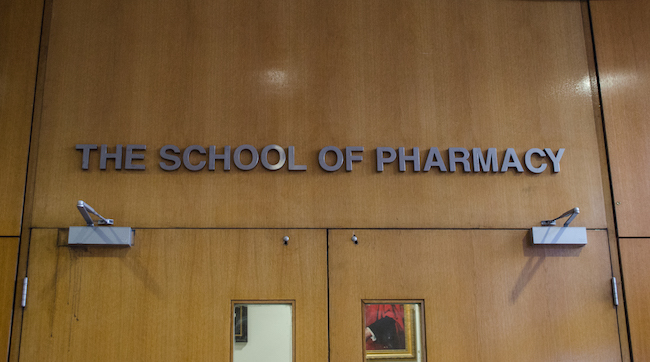 Pharmacy students may no longer be forced to work unpaid placements, after the Pharmacy Society of Ireland today ruled that students can receive payments from their placement employers. An email sent to pharmacy students, obtained by The University Times, said placements can be “either paid or unpaid”. Previous changes to the MPharm Programme stipulated that students should perform 12 months of unpaid placement. 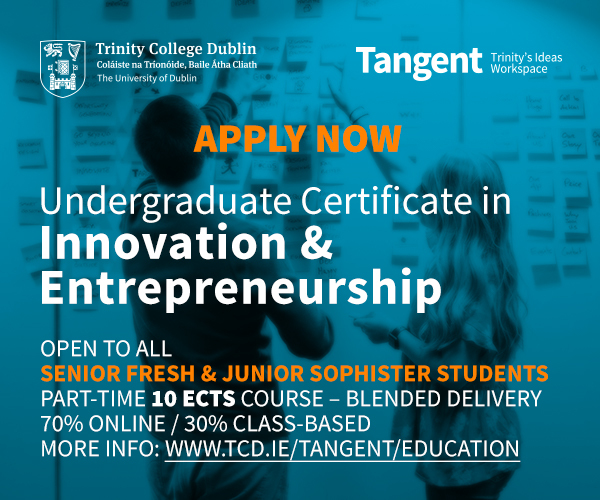 The email said that the heads of school of the country’s three pharmacy courses – from University College Cork (UCC), Trinity and the Royal College of Surgeons in Ireland (RCSI) – “agreed that, in light of the clarification, placements in the future may either be paid or unpaid”. The three institutions, the email said, “will continue to have an open door to address any student concerns”. 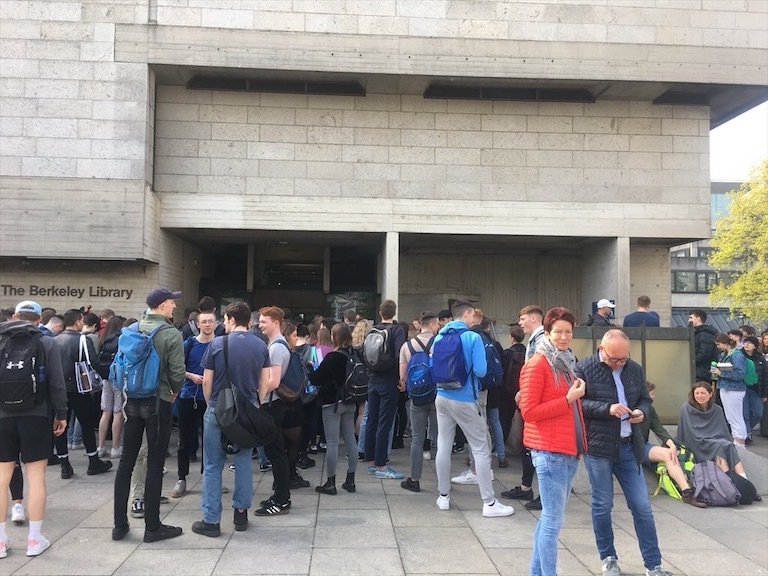 In an email statement to The University Times, Trinity College Students’ Union (TCDSU) President Shane De Rís said it was “welcome news for the students who were facing dramatically increased fees and months of unpaid work in pursuit of their qualification”. “There is still work to be done on tackling the high fees for the fifth year element of the course, as well as ensuring adequate supports through SUSI are made available to those who need them”, he said. 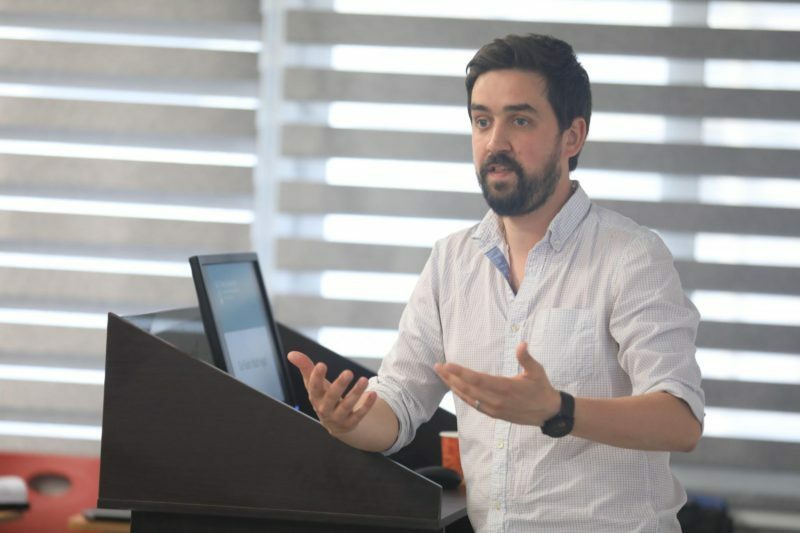 USI Vice President for Academic Affairs Oisín Hassan said in an email statement to The University Times that “the PSI need to provide immediate clarity on their position given that they have previously refused to accept any responsibility for the financial burdens placed on students as a result of the decisions they have made”. 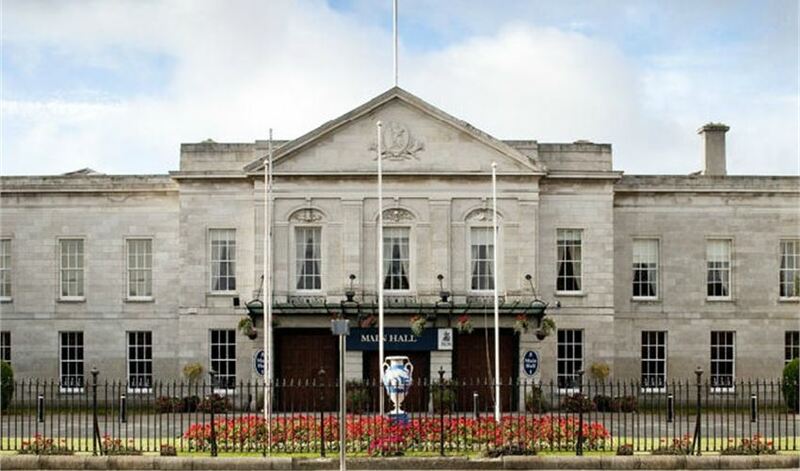 Hassan said that a rally planned for tomorrow by USI, in conjunction with the Irish Pharmaceutical Students Association, will proceed regardless. “Significant concerns remain despite tonight’s news, and we’ll be making serious noise on issues of pay and fees”, Hassan said. Under the MPharm Programme, students will pay fees of €8,500 fees for fifth year. Reporting from The University Times previously revealed that the programme was putting “huge financial strain” on students. A petition against the programme, which the students planned to submit to the Pharmacy Association of Ireland, has over 6,000 signatures. 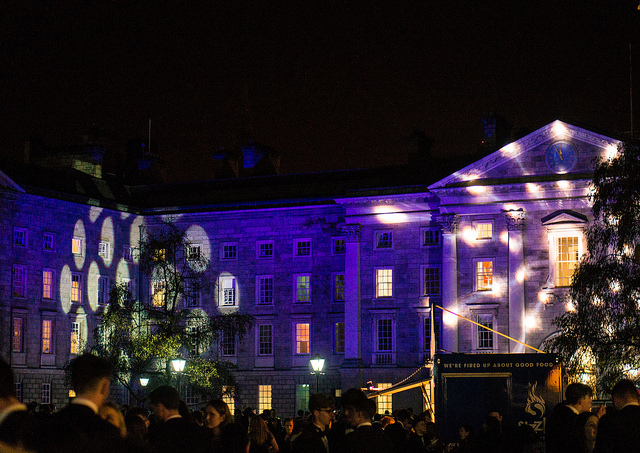 Trinity College Dublin Students’ Union (TCDSU) Pharmacy Convenor Lara Moehle said the situation has caused “a huge deal of stress”. Moehle said that students are working weekend jobs in order to finance their studies and to cover living costs, as well as completing their unpaid placement. 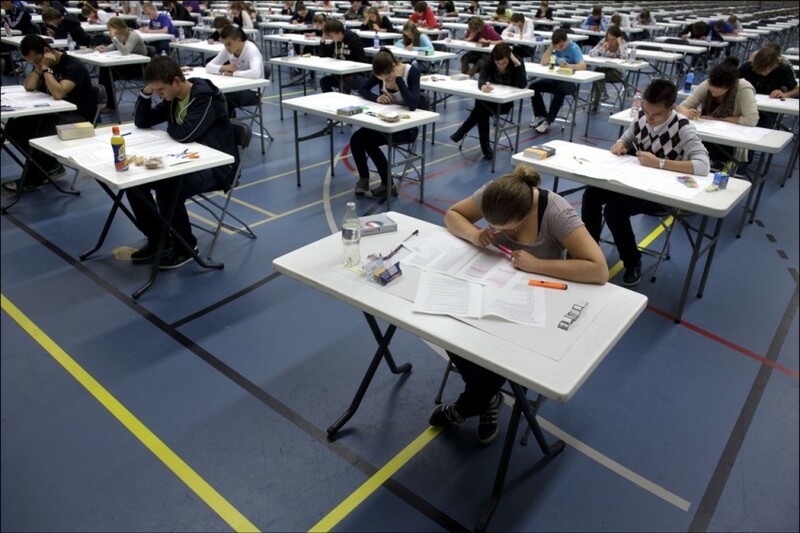 “Many of the current 4th year students are working up to six full days a week. This is hugely affecting their ability to spend time on the college course work”, she said. A motion was passed at TCDSU council last semester mandating the union to actively lobby to reduce the strain on pharmacy students. A similar motion was passed in March 2017 mandating TCDSU to lobby the relevant bodies to reconsider the fee hike and unpaid placement.